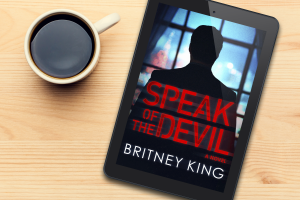 Thank you so very much to the fabulous Britney King for providing my free copy – all opinions are my own. In the upscale suburb where Vanessa Bolton lives, she’s your average suburban housewife. She does her grocery shopping on Tuesday, Thursday mornings are reserved for Pilates, Sundays for church. At home, she’s an impeccable housekeeper and a mother with a mediocre track record. But in discreet hotel rooms throughout the city, she can be whatever you want her to be—provided you can afford the hourly fee. In the rapidly expanding cult to which she belongs, Vanessa has been assigned the role of a “Siren”—a recruiter trained to use seduction to elicit compliance from her marks. Vanessa’s latest assignment—an unsuspecting chemist merely looking for something without strings—proves to be her toughest yet. Unwilling to neatly slide into the roles society has prescribed for them, the two collide in a sensual and savage affair that threatens not only their own lives but also those they seek to protect most. There is something about King’s writing that is all-consuming and delicious. You want to drop everything, settle in for the night, and read her books. 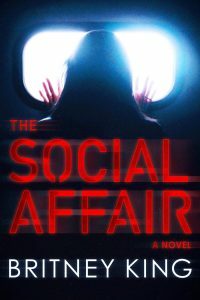 I first became addicted to the New Hope series when I read THE SOCIAL AFFAIR for Black Heart Reads and then continued feeding my addiction via THE REPLACEMENT WIFE. What I love most about this series is that each book can be read as a standalone and don’t have to be read in any particular order. The common thread in this series is the New Hope Church, its members, and how it plays into their lives. Each book focuses on different members, so there is no pressure to read them all, but I highly recommend that you do. 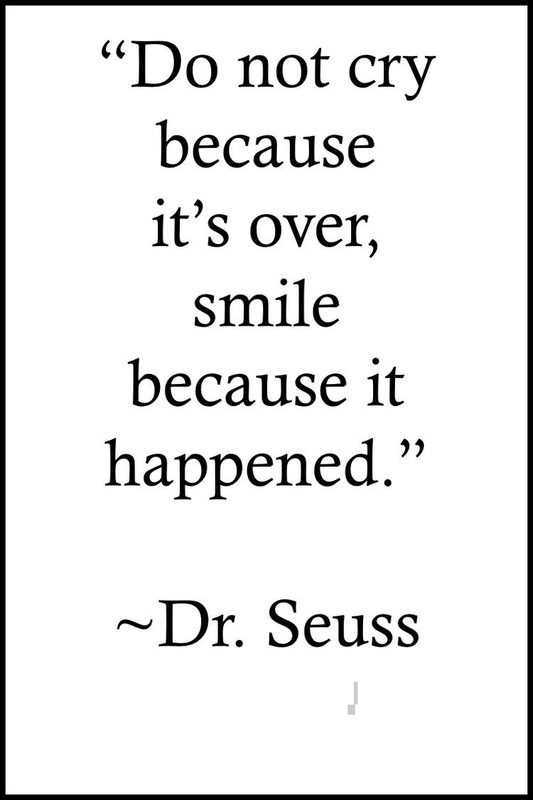 And if you want my advice, start with the first book because it’s fantastic! 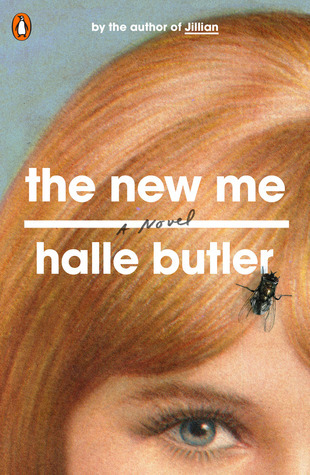 This installment of the series follows Vanessa Bolton and she is not your typical New Hope wife. Vanessa is the church Siren: she recruits new members and uses her sexuality and power of seduction to allure them in. The latest recruit is Elliot, a chemist with a potential vital role in the church’s future plans. He’s married but separated from his wife and daughter, so their amorous tryst is exactly what he’s looking for. However, it’s possible things go deeper than expected and this may be the most difficult recruit yet. Elliot and Vanessa are multifaceted, three-dimensional characters layered with issues, charged with sensuality, and deep, dark emotion. This story is vastly different from the other two as it’s a fresh exploration into New Hope, and does so in such a unique and exhilarating way. I have always been fascinated by cults, especially those that use the concept of a church as a shield, and from a psychological perspective it’s an interesting way to study human behavior. 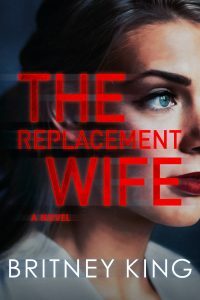 Under these circumstances, it is so easy to brainwash and use scare tactics to manipulate people, which makes it the perfect choice for a psychological thriller. 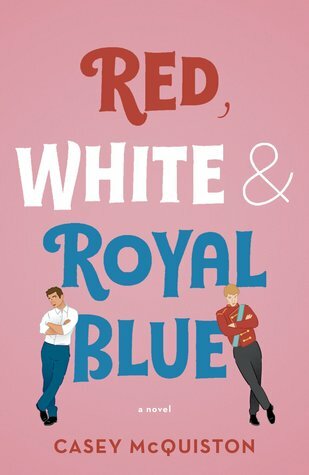 King is always rocking it with the short addictive chapters, multiple perspectives, and her writing is vivid which completely draws you in. 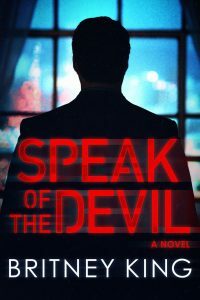 SPEAK OF THE DEVIL is a twisty, topsy-turvy, wild ride – you will devour this book and not even realize what time it is. I have an ecopy of this book on my Kobo and I am excited to read it. 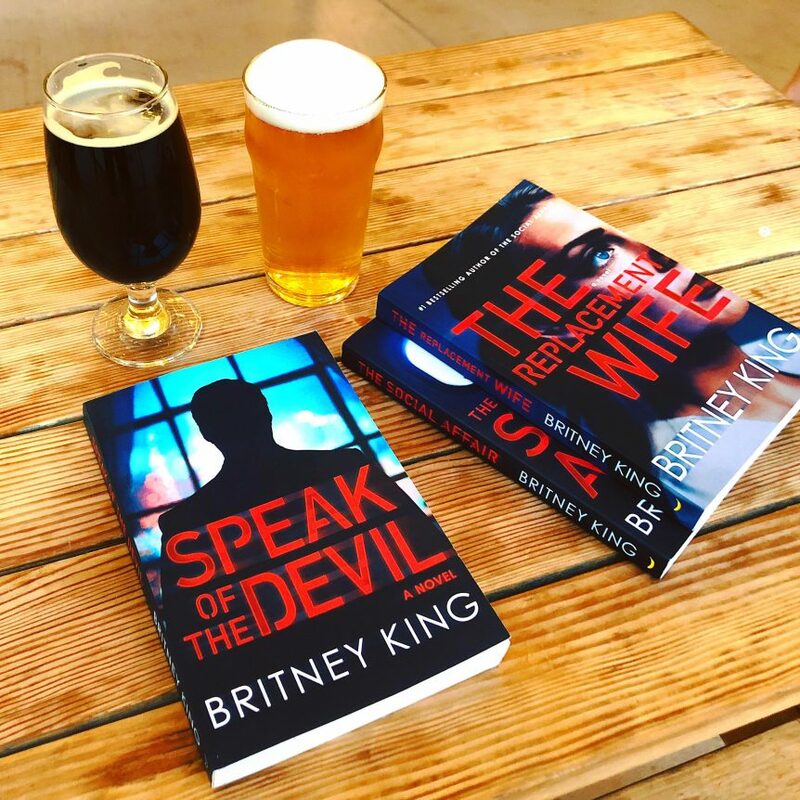 I haven’t read any of Britney King’s novels before but have been seeing them all over Instagram and other blogs lately and I am excited to start!